Offering in-shop service, call for appointment! mention you saw us online! Founded in 1989, Scott’s Mobile Auto Glass LLC is proud to provide top-notch auto glass repairs to vehicle owners throughout Elk Grove, CA and beyond. Our mobile team will come to you to examine and discuss the damage, and to provide you with flawless repairs quickly! We welcome all makes and models, and no job is too big or small for our team to complete. Cracks, chips, blemishes and other forms of damage to your auto glass are more than just annoying to look at—they can impair your vision on the road and compromise your safety while driving. It’s best to have any auto glass damages looked at right away, no matter how big or small they may be. At Scott’s Mobile Auto Glass LLC, we’re the experts to call for mobile auto glass in Elk Grove, CA. We’ll come to you and inspect damage to your vehicle’s glass, performing repairs and restorations on the spot! By the time we’re through, you’ll have auto glass that looks brand-new, with integrity that’s restored to the highest level of reliability. 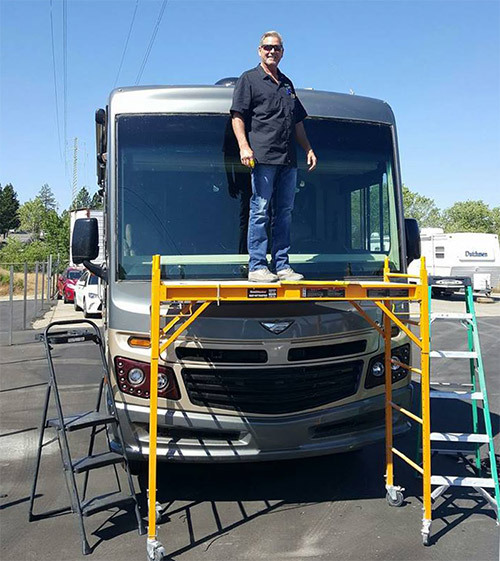 Customers choose us for mobile windshield repair in Elk Grove, CA not just because we’re fast and efficient, but also because we’re experienced. Our team is backed by nearly three decades of hands-on experience, and we’ve handled glass repairs for most makes and models. We always pay close attention to the details and work with diligence to ensure we’re getting repairs done right the first time. We value customer satisfaction and guarantee a long-lasting fix. Get in touch with us today if you have auto glass damage and see for yourself the level of professionalism we bring to every job we take on. We can come to you for repairs, making it quick and easy to get the glass services you need for your vehicle. Our business has been family-owned and –operated since 1989! 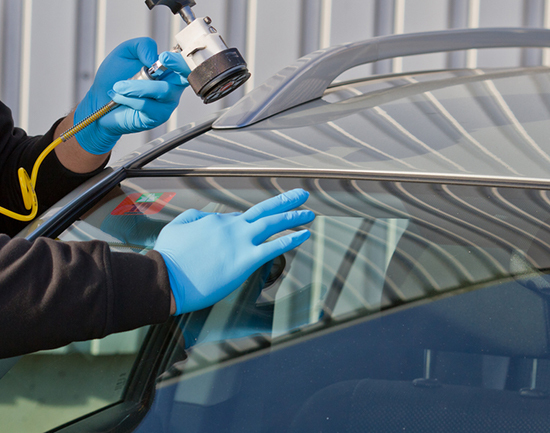 We’re fully licensed and insured to provide auto glass repairs. Our business is affiliated with the Better Business Bureau (BBB) and proudly maintains an A-plus rating. We’re more than happy to provide you with a free estimate on repairs. From your windshield to your side glass, mirrors to sunroofs and beyond, we’re ready to restore your auto glass to pristine perfection! Contact us today for a free quote on glass repair. "loved the service. price was as quoted arrived exactly on time very professional. wilanks againl use them for all my future glass needs. ni..."
"My daughters car had a shattered windshield from a pine cone. I called had 5 mobile auto glass companies and left messages with all and Scot..."
"I had two cars with cracked windshields. Scott's replaced both of them and I could not be happier. When they arrived this morning, it turned..."